A French actress hailing from Nevers has traveled to the city of Hiroshima to help shoot her latest film. While there, she meets a Japanese architect who hails from the city. As the film she is to star in is an anti-war piece, they proceed to have an intimate conversation in which they reflect on the devastating damage done to the city as a result of the atomic bomb. From there, they begin a brief, yet passionate affair. 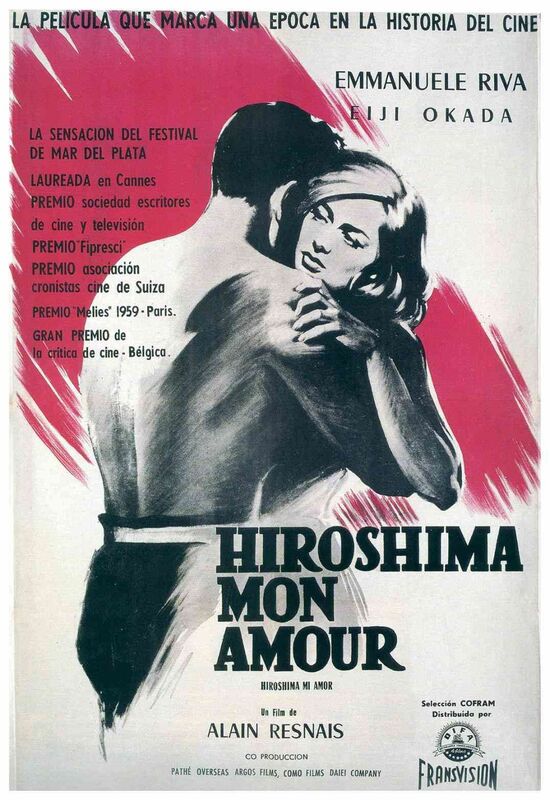 She is scheduled to return to France the next day, though the feelings she has developed for this man along with having experienced Hiroshima’s desolation through various museum exhibits and monuments may cause her to change her mind.